With us being just four days into February, well, you can believe this is only the beginning! The first month of the year went by pretty quickly if you ask me. Even so, we still have so much to look forward to throughout the year. In fact, we are a little over a week away from a very anticipated love filled day. In case you haven’t started already, now would be a great time to start making plans for Valentine’s day. Sure we may be a little over a week away, but that fact alone is essential. There are a ton of factors you have to consider in this situation. You may not know what to grab or even what to do for your better half — in any case, finding a suitable gift for that special someone is a must. Which is why you should consider something that I have in mind. Did Someone Order A Beautiful Bouquet? It’s not every day you can wake up and immediately have the perfect gift idea. Think about the tons of options that exist, and some may be just the right selection. The more gift ideas you have to work with the better, right? Well, how about considering a selection from Teleflora, who has just what everyone needs. You may be asking yourself, how can I possibly make a final decision with Teleflora. Well, how about taking their one and only Sweetest Satin Bouquet into consideration. 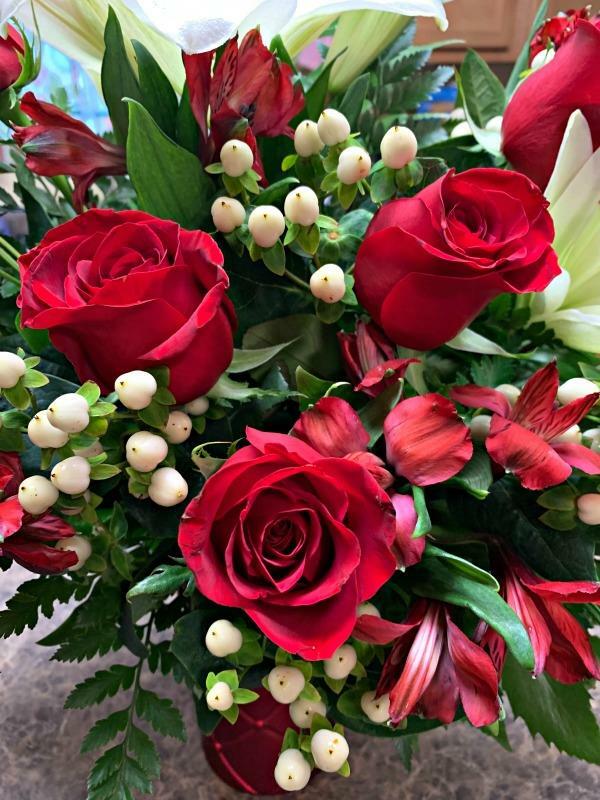 Red roses, white asiatic lilies, red alstroemeria, and white sinuata statice are arranged with sword fern and lemon leaf. 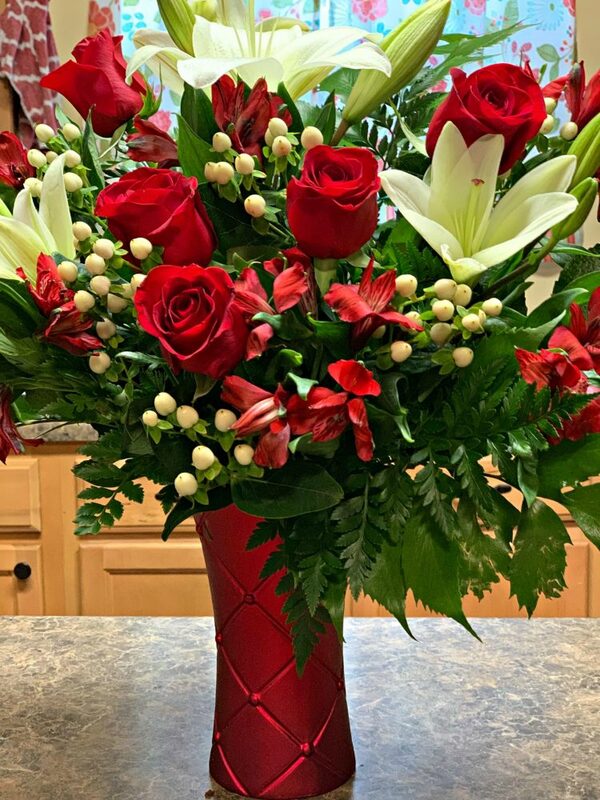 Delivered in Teleflora’s Sweetest Satin Vase – this gorgeous red ceramic vase with a soft satin finish is both bold and beautiful and is part of Teleflora’s Exclusive Flowers-in-a-Gift collection. 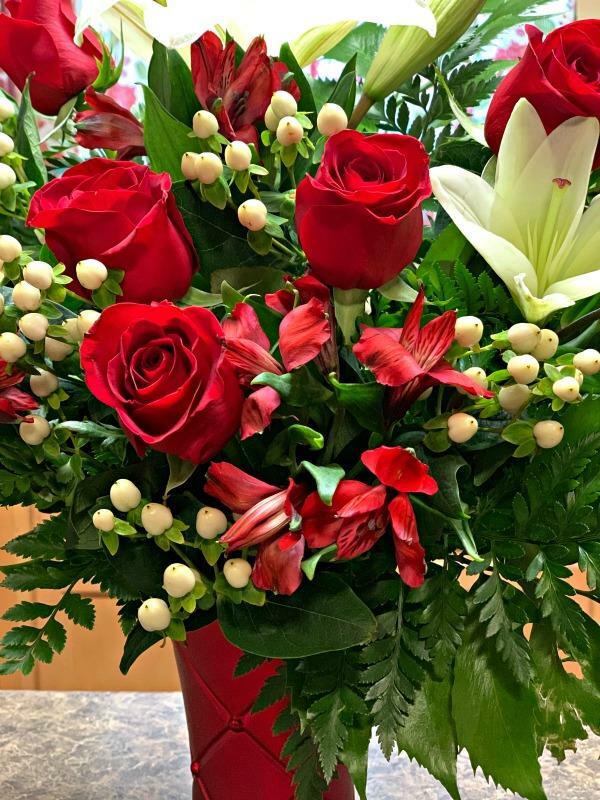 There may be a ton of gift ideas out there, but Teleflora should always be one to remember. The options that have are mind-blowing, so I guarantee you won’t regret a single decision.